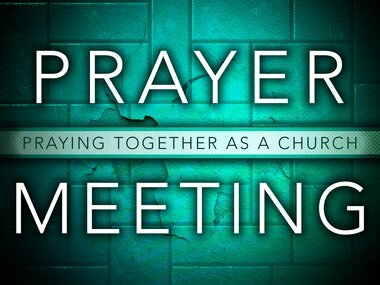 We are a church who believes in prayer, and in praying together, so we include a time of prayer during our Wednesday evening meetings where we separate into small groups and pray over a list of church prayer requests for 20-30 minutes as the Lord leads. Praying always with all prayer and supplication in the Spirit, and watching thereunto with all perseverance and supplication for all saints. Can you have prayers for Chrystal. needs prayers upon her from people who have cursed towards her. Asks her Father in Heaven for His direction, and His love and blessings to protect and guide her in her life ahead with the Lord, and asks for blessings upon her life. Also Chrystal is needing prayers of healing for heart function, blood pressure, thyroid and the Lord too give her a longlife of good health and His favor in her life. Has been through many things in her life and I request prayers of support, healing, and protection upon her. Please also prayer for Jesus Christ to lift Chrystal up into heaven through His mighty Hand, and her continuance in the gospel. Please pray for Eddie and Vivian. I also request prayers of healing upon my heart function, heart valve defect which causes pressure in chest. This can be healed through surgery however I ask the Lord for His healing upon me. I also have old pain in my life that needs prayer, and I am needing prayers of finance and provision. I thank the Lord greatly and ask to be kept in the Lord’s Presence, and to continue in His strength, without surgery and continual good health. I also ask for the Lord to draw close to me throughout my life.